What Would Be The Result Of A Desktop Versus Mobile Learning Matchup? 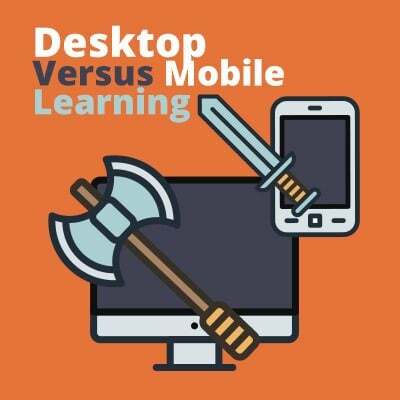 Thus far in eLearning, I don’t think we’ve really seen a decisive outcome in the desktop vs. mobile duel. Desktop hasn’t truly met an ending battle like the historic Battle of Waterloo; there are still times when it is beneficial to deliver training on a desktop computer. As each authoring tool enhances its support for mLearning, mobile grows a little stronger and builds up its army. For example, beta testing of the Lectora® Responsive Course Design for mobile devices is set to begin this summer. That could be a turning point on the desktop vs. mobile battlefield! But until the eLearning shot heard ‘round the world happens and we find ourselves at another decisive battle, let’s not label desktop down for the count just yet. So many things you could do with mLearning that you can’t do on a desktop! What do you think—is mobile going to win the ultimate learning showdown? Are You Going Mobile the Right Way?  Mobile Learning Lockdown: Is Your Data Secure?